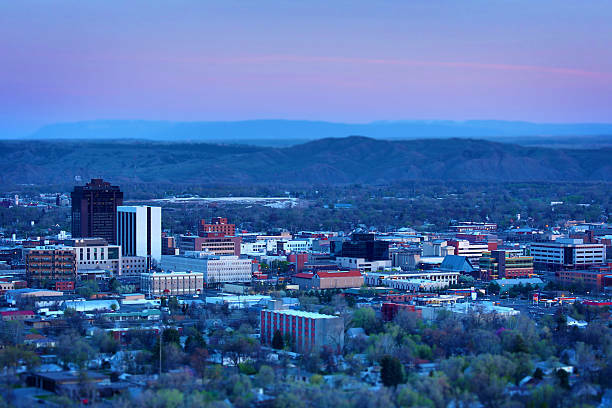 The 2019 Mountain Plains NAHRO Regional Conference will be held June 17-19 in Billings, Montana. This year’s event is a collaboration between Mountain Plains NAHRO, Montana NAHRO and the Montana Housing Partnership. 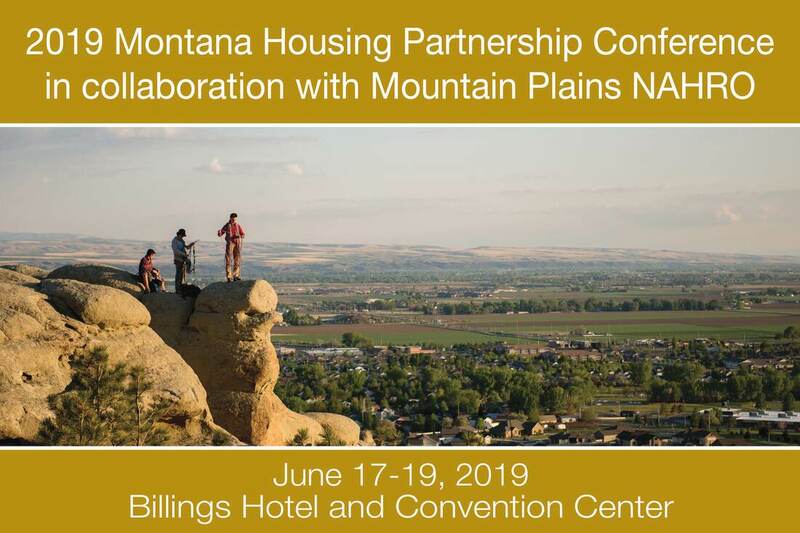 Mountain Plains NAHRO is the regional association of public housing authorities and community development agencies and The Montana Housing Partnership is a group of housing professionals in business and government across the state. The conference is the premier event for housing authorities, community development agencies and nonprofit affordable housing developers in Montana plus a five-state region that includes Colorado, Utah, South Dakota, North Dakota and Wyoming. Our projected attendance is over 300. Conference Exhibitor- get a table to display your products or services. Includes quarter page ad in program booklet and conference registration. Thank you for supporting Mountain Plains NAHRO and don't hesitate to email or call if we can answer any questions: davem@mpnahro.org/ 303-447-0690.